The election fever is inching across the Telugu states and the notification will be out in less than a week. 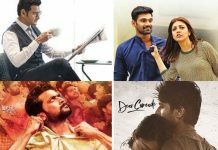 Tollywood is all set for a big fight during this summer and a series of big budget films are gearing up for release during this season. 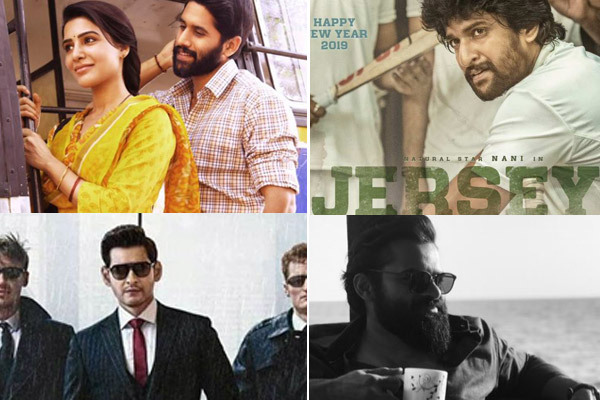 Superstar Mahesh Babu’s Maharshi locked May 9th as the release date and several other films are yet to make their announcements and they are waiting for the election schedule to be out. Naga Chaitanya’s Majili will hit the screens on April 5th and Nani’s Jersey is arriving on April 19th. 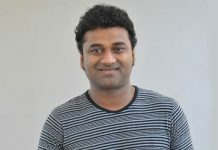 Next articleTamannaah in talks for Raju Gari Gadhi 3?